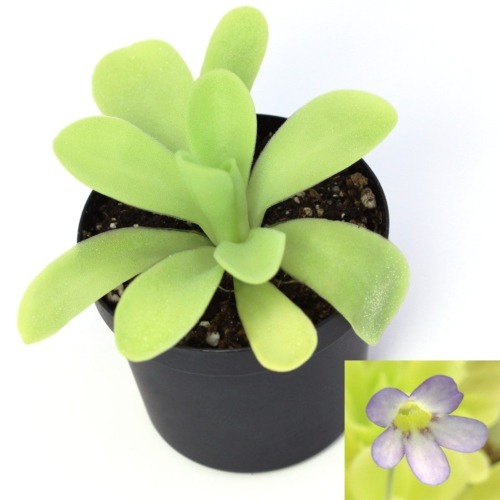 Pinguicula ehlersiae is a distinct species of butterwort native to Hidalgo and San Luis Potosi, Mexico. 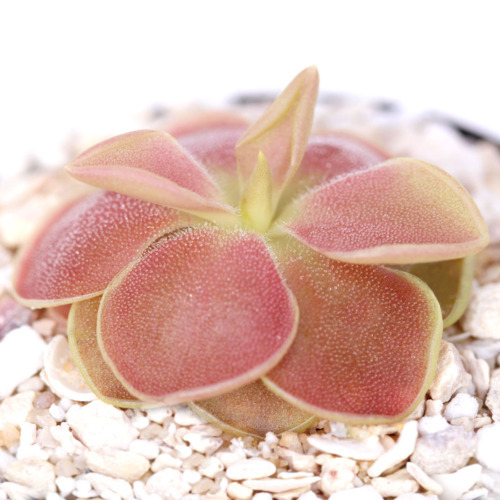 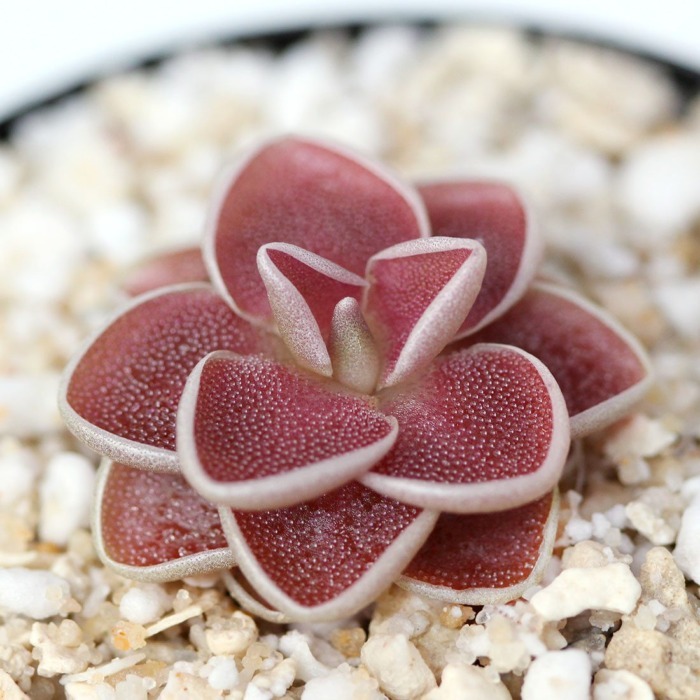 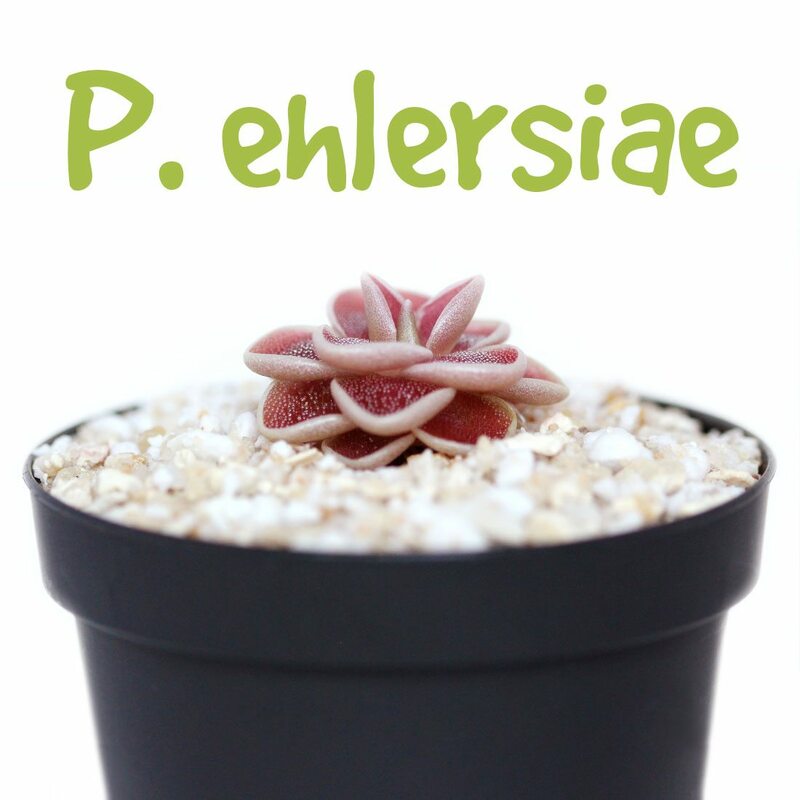 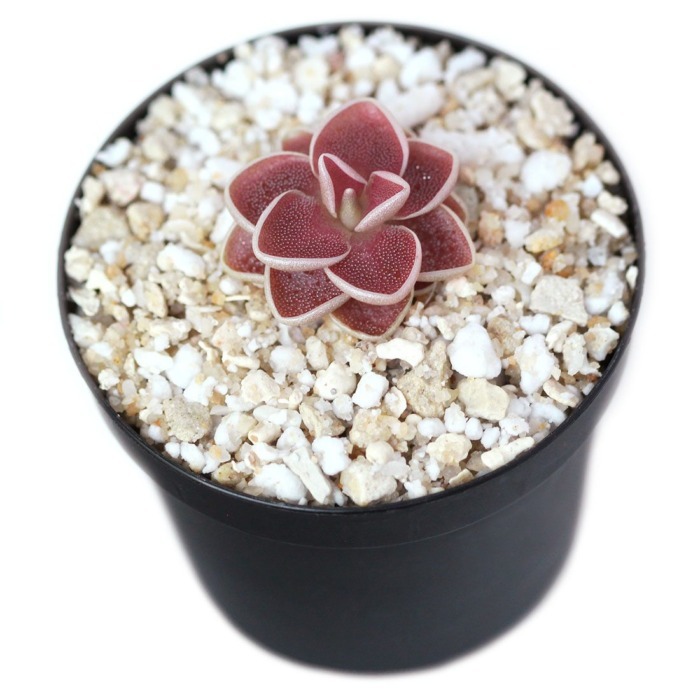 It forms carnivorous leaves in the summer and succulent leaves in the winter and prefers a loose substrate. 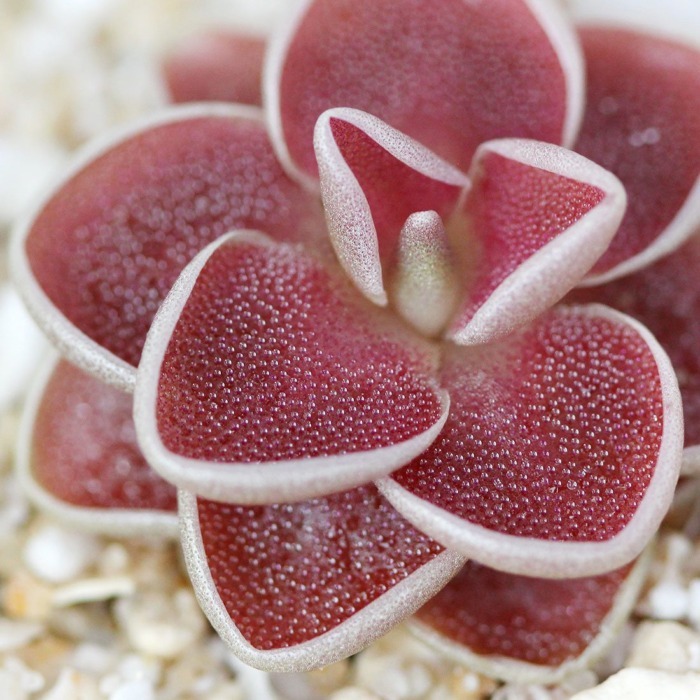 In its carnivorous state, Pinguicula ehlersiae forms “drool edges” on its leaves so that dew and trapped prey won’t slide off.